Do You Have 2 Heads? 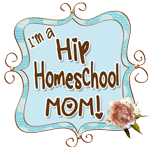 Where are all the homeschoolers? ?